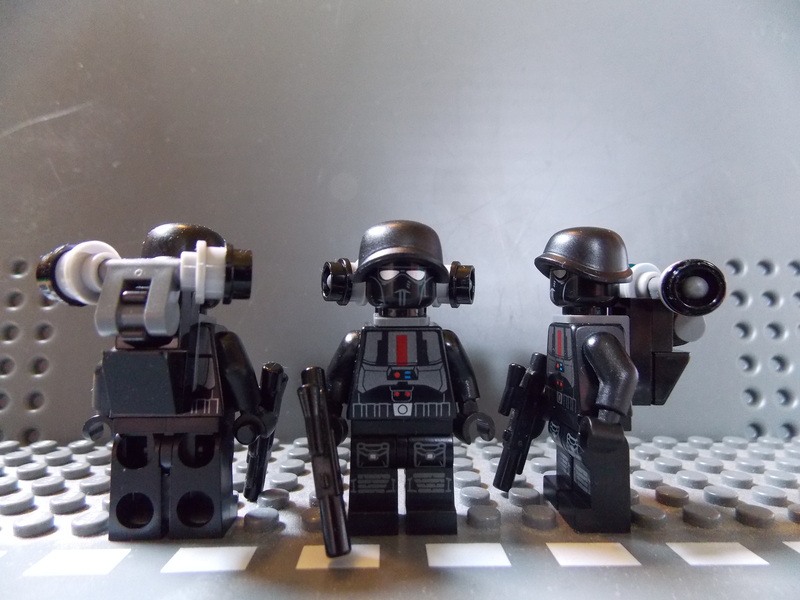 A Wolfenstein: The New Order style army, as if WW2 had not ended. 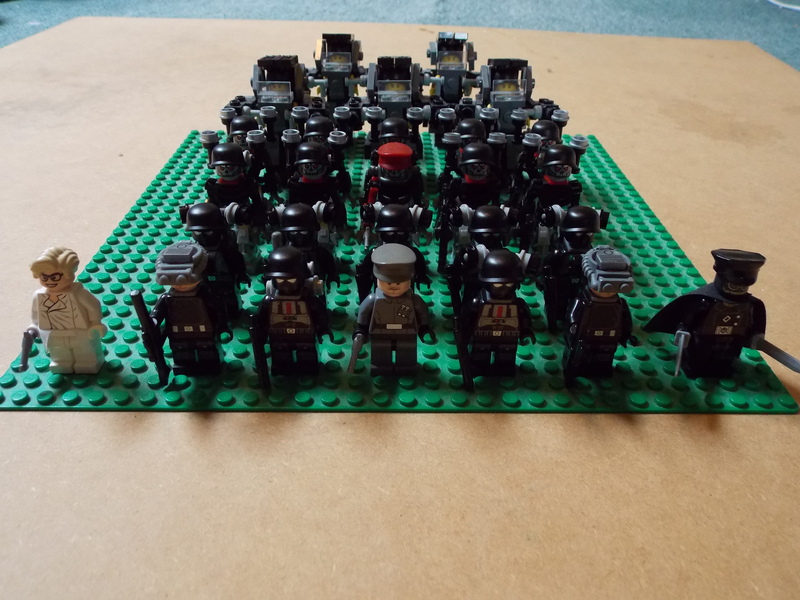 I have Plans to add Hover-Soldat, Flame-Soldat, Variants of the Exo-Suit, Panzermensch from the comic series Über, Dino D-Day, Zombies and a variety of Mechs, Tanks and support units. 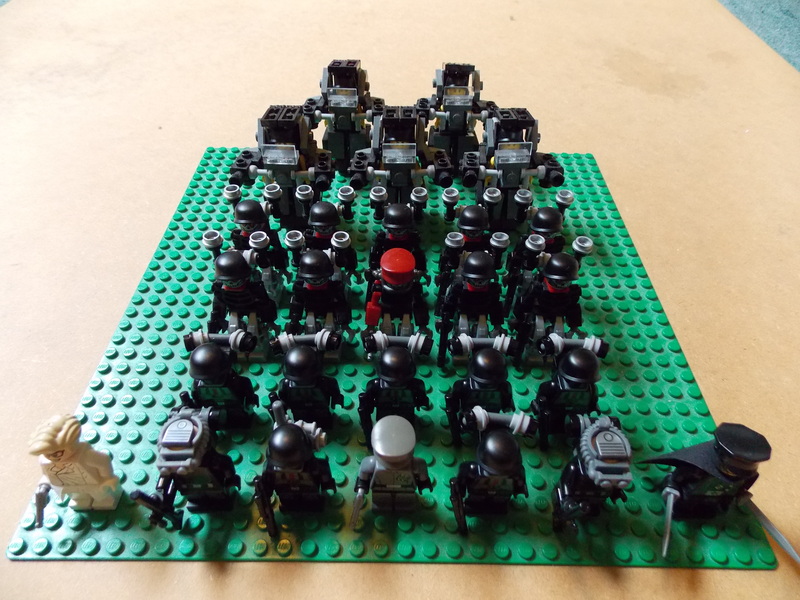 Main infantry unit, 6 standard Armoured Infantry, 2 Riflemen, a single comms trooper and an Officer. Riflemen: less armour and headgear designed for spotting targets during long distance engagements over protection. 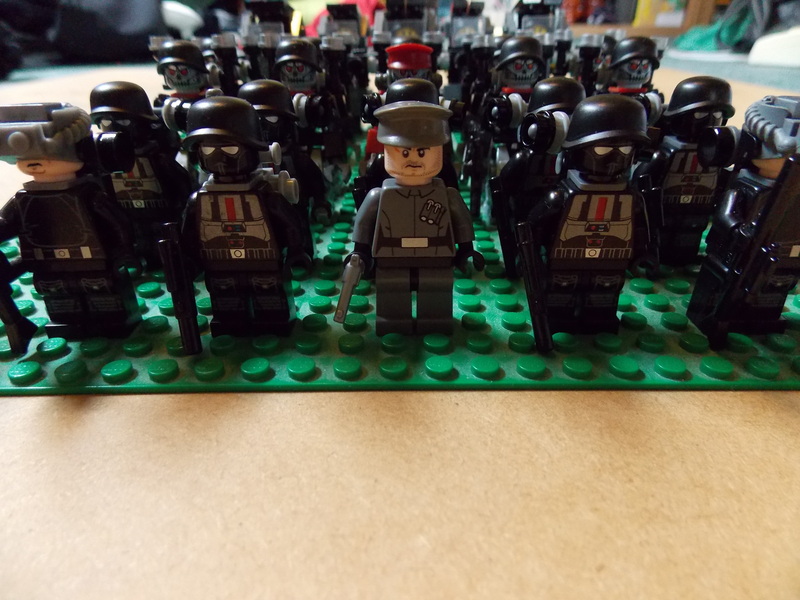 The officer has little to no armour usually sending in standard infantry ahead of him and commanding and receiving orders via the Comms trooper. 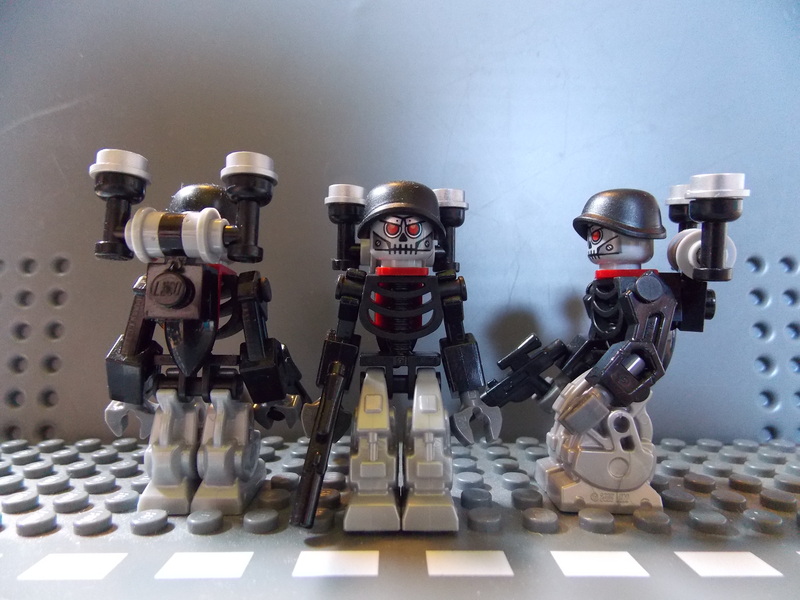 Robot Soldat unit. 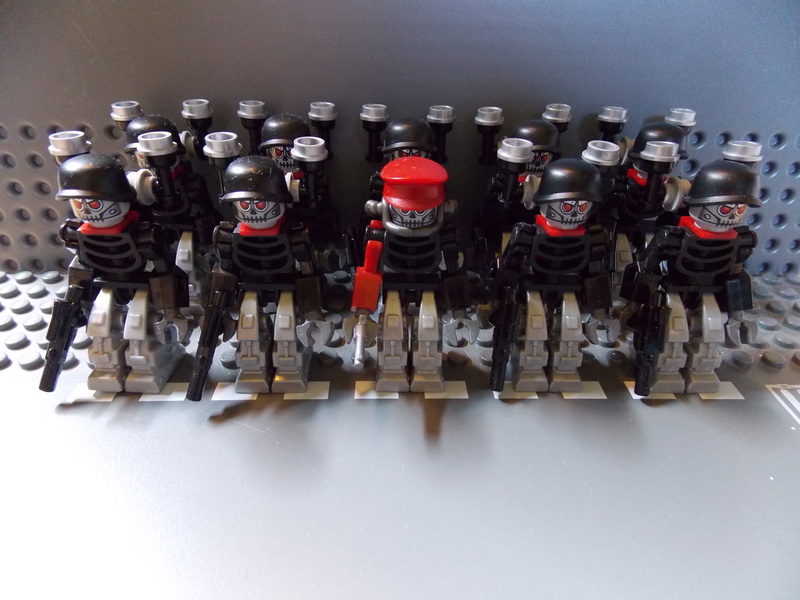 9 standard Robot Soldat led by a single officer. Perfect for trench warfare and destroying large deployments of infantry. 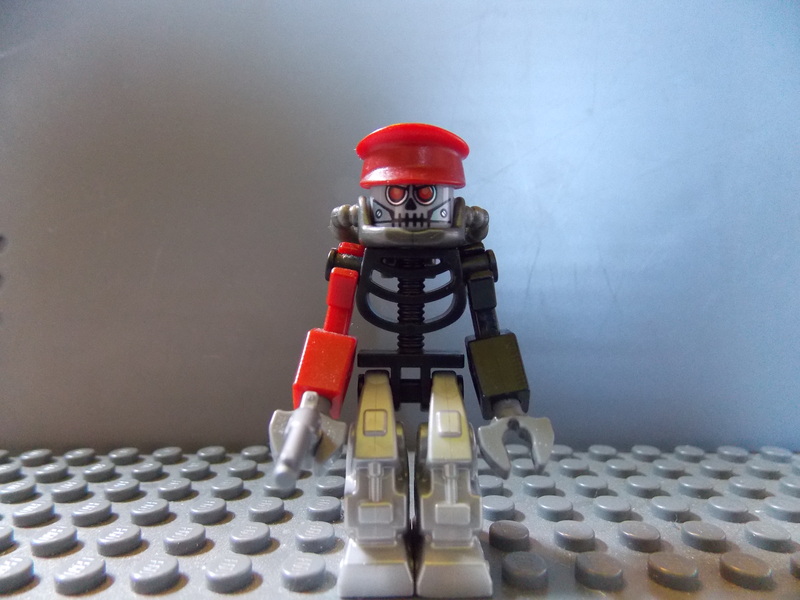 Robot Soldat: a skeletal soldier, designed to kill without mercy. An advanced power pack allows for weeks of battle without the need for a recharge. 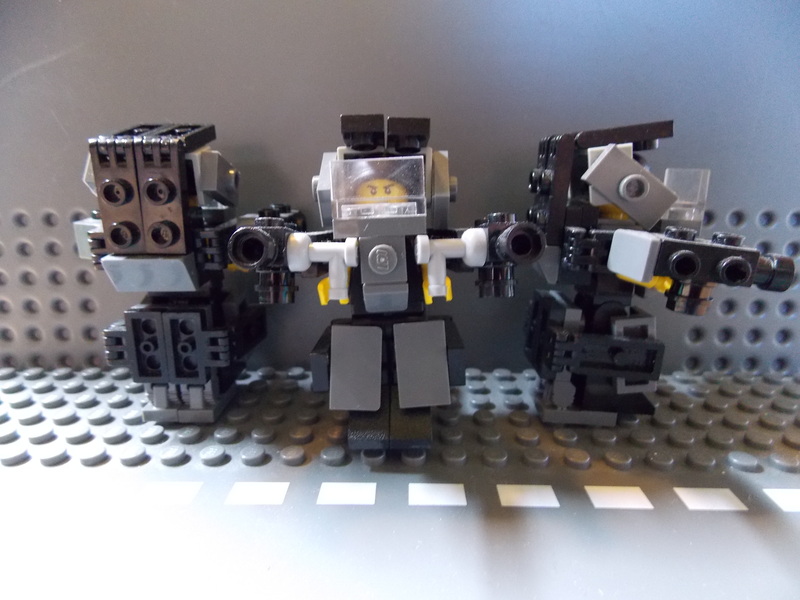 Robot Officer: A tactically superior variant of the Robot Soldat who follow it armed with an advanced pistol and an internal power supply. 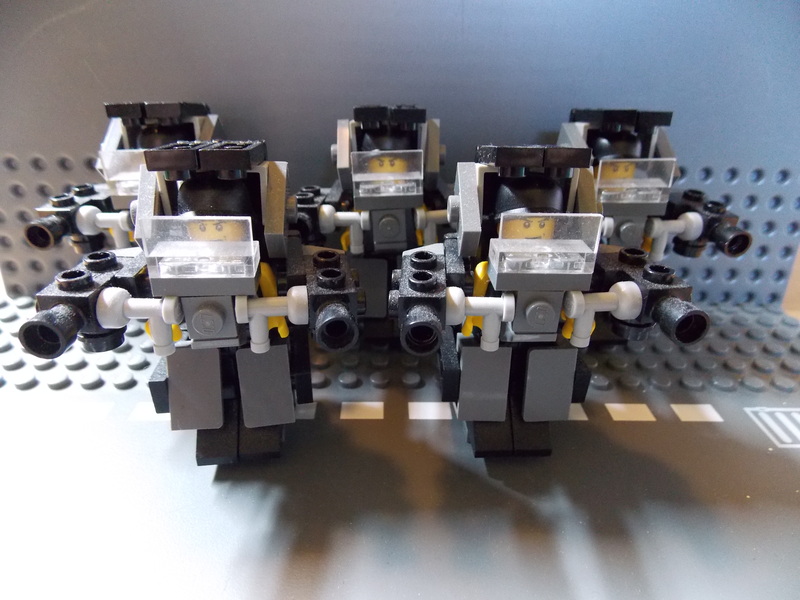 Exo Suit unit: 5 heavily armoured exo suits, armed with an advanced cannon on each arm. 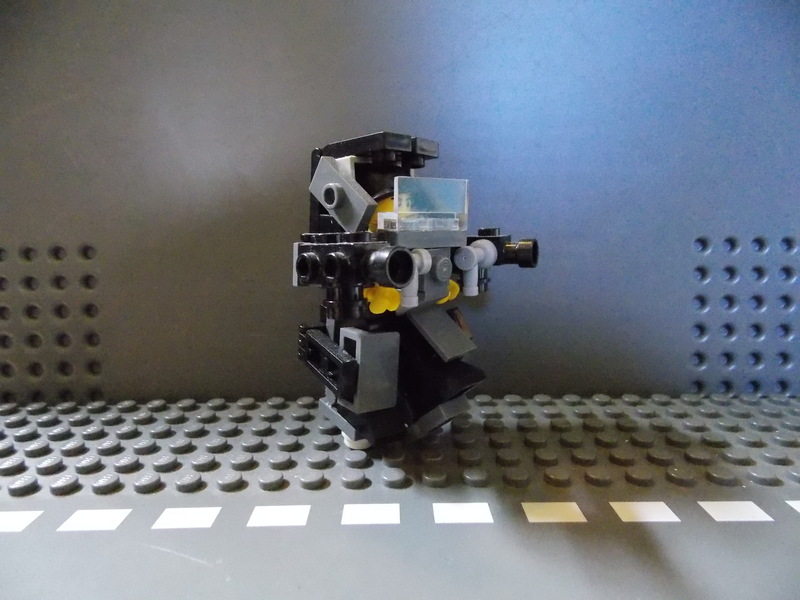 Exo Suit: based on the Brick Brigade Design. 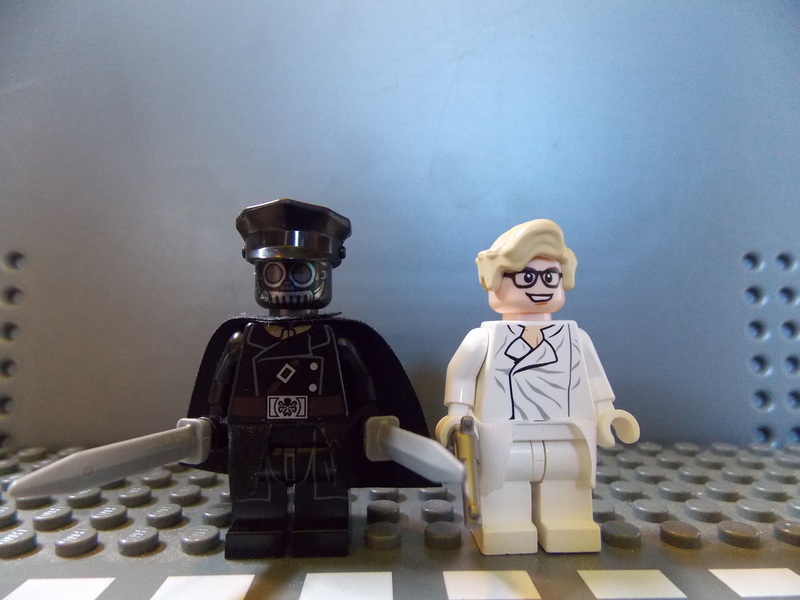 I will also be swapping out the yellow minifigs for a more realistic skin colour. 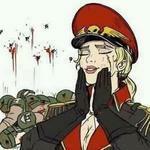 That Kroenen is perfect. I love Piltogg stuff (that came out wrong...) so I can't wait to see more of this! 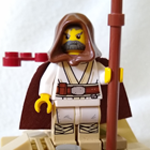 Glad to see you here from Reddit! RedRover wrote: Glad to see you here from Reddit! The second one in two days? Did something go down with our security or something? This is great! Everything here is very nicely put together and is cohesive. Cannot wait for the zombies. I love what you did with the firefighter gas mark piece on the rifleman, I might just have to borrow the design, if that is ok with you, of course. 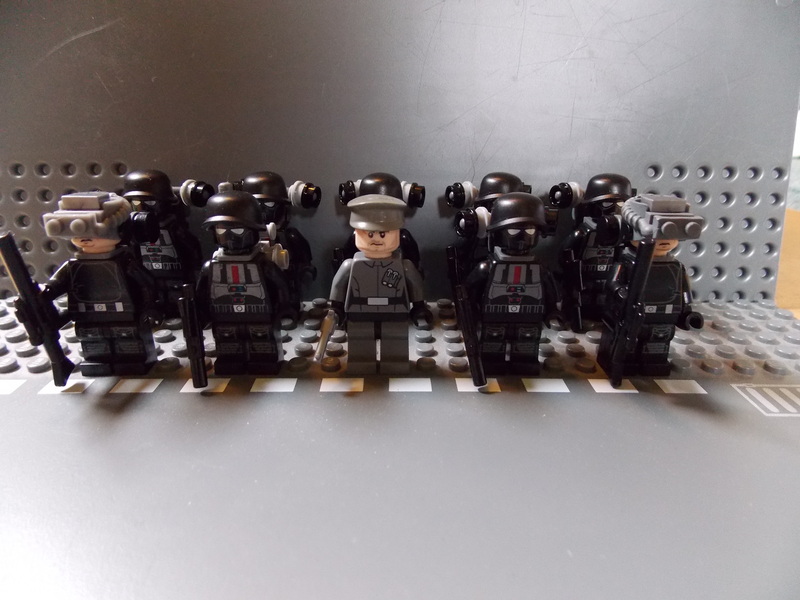 This is a really nice bunch of minifigures, I also like the riflemen, they remind me of my own guys a litle. 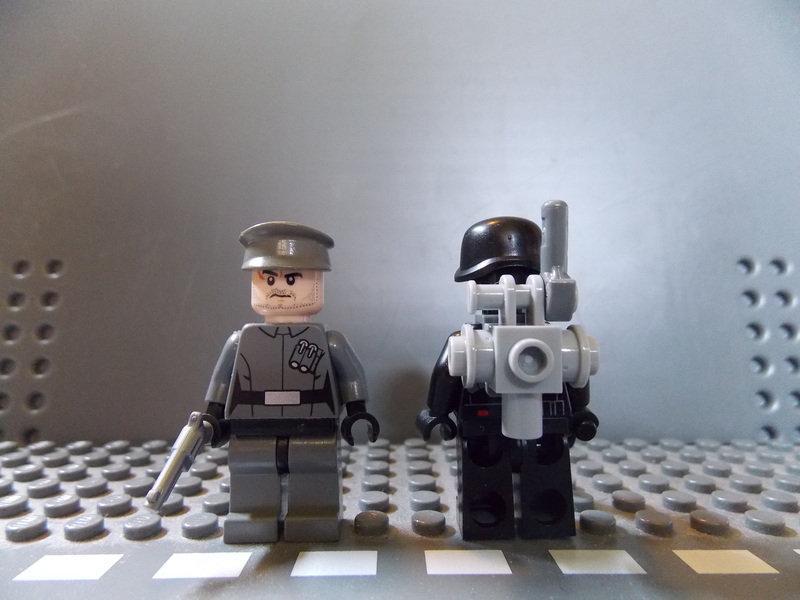 I also played wolfenstein the new order, are you going to make any of those robots? Thanks for the comments guys. I'm currently debating which unit to do next Flame troopers, the first walker or Zombies. If i have already designed the flame troopers and the mech. 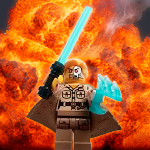 The Zombies I would like to add but i want to avoid using the gray traditional Lego zombie pieces and am trying to make them look like they do in Wolfenstein: The Old Blood, all fiery and burnt. 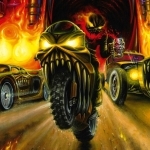 motorhead fan, I might do the robots, as i do plan to add Deathshead so they would go well with him, and eventually i would also like to add a Panzerhund or two. Any other suggestions for units/vehicles etc guys? Ah yes! A Panzerhund! Yes please! 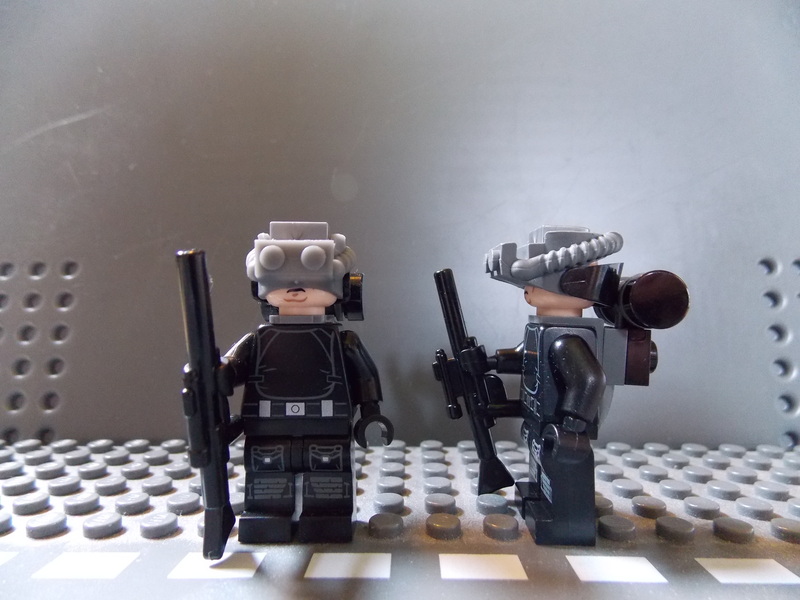 Perhaps some kind of small stealth bomber would fit these guys well. Holy crap this is OSSUM!!! Phase 2 coming soon boys, 2 more units, 2 new heroes and some small upgrades to other units. reworking more units in LDD at the moment too and improving the first of many vehicles for Phase 3 and 4. Great, can't wait for the new additions.